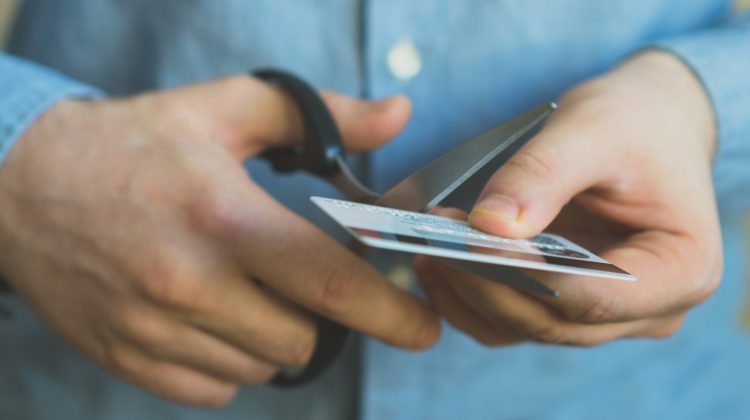 Millennials have been unfairly stigmatised as poor money managers, according to a new report commissioned by Afterpay. The report, How Millennials Manage Money, found that millennials are more responsible than some believe. According to the report, 41 per cent of millennials own a credit card, compared to 66 per cent of older Australians. Another finding contained in the report was that credit card debt as a share of income is lower for millennials (10 per cent) than older Australians (19 per cent). Also, regular saving is practised more often by millennials (36 per cent) than older Australians (28 per cent). The report argued that while millennials are stereotyped as “lazy, lavish, and ‘live for today’”, they just have different spending priorities to previous generations. “Millennials have responded to the high cost of housing by delaying home buying. Only about 45 per cent of millennials own a home, versus more than 60 per cent of young people 40 years ago,” according to the report. “Millennials are also cutting back on some discretionary purchases. Compared to previous generations, millennials spend 16 per cent less on alcohol and 71 per cent less on cigarettes.